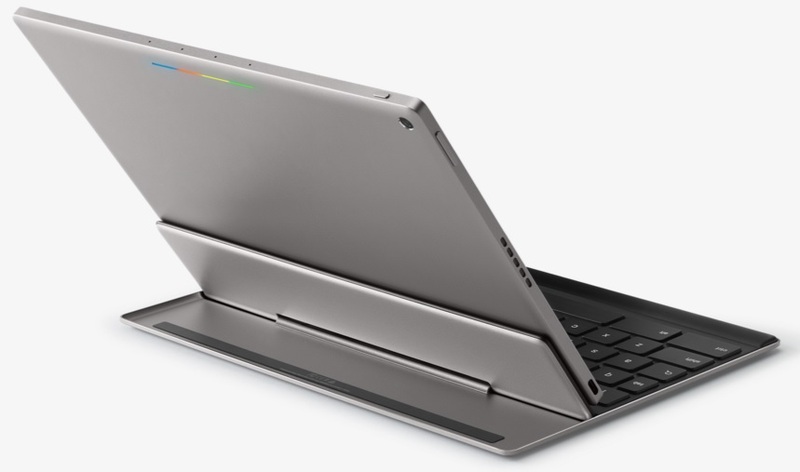 Google released Pixel C 10.2″ Android tablet with 2 different models of bluetooth keyboard to go with it. Google designed the tablet 100% by themselves. Here is Pixel C full technical details. The specs were taken from Google Store and put together here for easy readability, as it comes like slide-out bar on Google Store description page. This is the official specs and has not been altered in anyway. ¹Actual local storage might be less depending on size of operating system, including any upgrades, and other native software. ²Wi-Fi requires access to a Wi-Fi network (router).